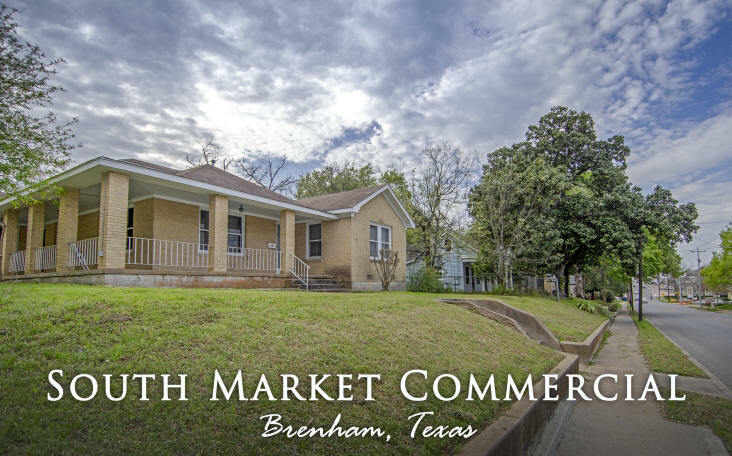 Great commercial location situated on Market Street/Business 290 and also has frontage on Gilder Street. +/-0.266 acre, located across from established shopping center, zoned B-1 and plenty of room for parking. 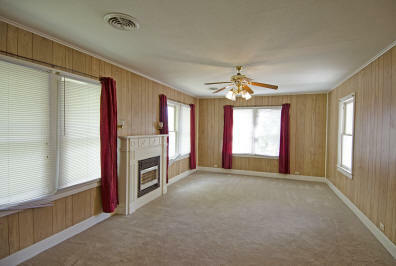 Features +/-1935 SF with large living area open to formal dining, a great space for reception area or conference room. Also includes 3 bedrooms, which would be perfect for private offices. 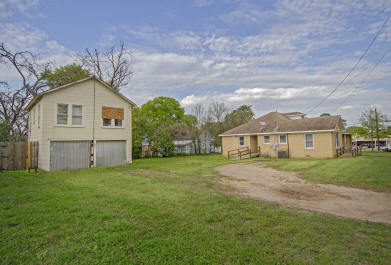 Detached 2-car garage with +/-523 SF apartment upstairs.